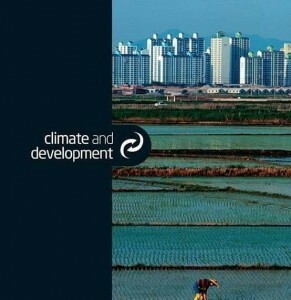 Climate change is expected to disproportionately affect agriculture; however, there is limited information on smallholder farmers ’ overall vulnerability and adaptation needs. This paper estimates the impact of climatic shocks on the household agricultural income and subsequently, on farmers ’ adaptation strategies. 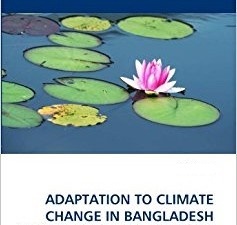 Relying on data from a survey conducted in several communities in Bangladesh in 2011 and based on an IV probit approach, the results show that a one percentage point climate induced decline in agricultural income pushes households to adapt by almost 3 percentage points. However, certain strategies are too costly and cannot be afforded in bad times. For those strategies, we provide evidence of barriers that constrain the development and deployment of adaptive measures, noticeably access to electricity and wealth.